Tourists walk up the path leading to the large torii gate at Fushimi Inari in Kyoto, Japan. Trees along the path show fall color. 60 fps can be retimed for slow motion. hd00:14KYOTO, JAPAN - MARCH 25: Giant torii gate of the Yasaka Jinja in Kyoto, Japan on March 25, 2014.The Yasaka Shrine (Yasakajinja), also known as the Gion Shrine, is a Shinto shrine in Gion, Kyoto. hd00:22KYOTO, JAPAN - MARCH 27: Giant torii gate at the Fushimi Inari Shrine on March 27, 2014 in Kyoto, Japan. 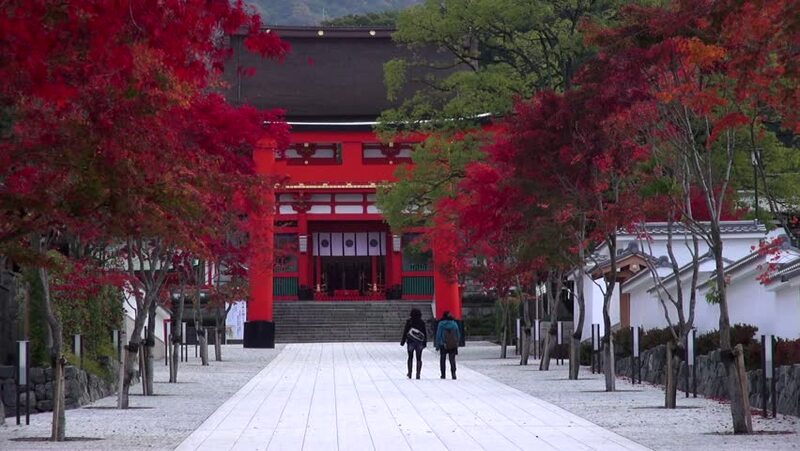 A walking path leads through a tunnel of thousands of torii gates at this shrine. hd00:38Beijing, China - October 16, 2014: Traditional Chinese building. People are visiting. Located in the Suzhou Street of the Summer Palace. Beijing, China. hd00:27VIENNA - May 21: Attractions in Prater amusement park at sky background on May 21 2013 in Vienna, Austria. The Wiener Prater is a large public park in Viennas 2nd district (Leopoldstadt).